In workshops I urge coaches to re-think how they answer this most essential question. What do you value more, results or relationships? I know your natural flinch is to say both. What do your players value more? Seriously, which is of more value? Your answer matters. Because how you think is how you will lead. Perhaps no team better illustrates successful relationship building than the Boston Celtics of years past. The Boston Celtics of the 1960s, ‘70s and ‘80s, won numerous championships. The Celtics employed a relationship-first approach to building a winning team. “Celtic Pride” was the ability of players to blend together as a cohesive unit by putting others first. 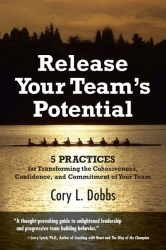 Team members were committed, they studied and knew each others’ strengths and weaknesses, they brought problems to the surface, and they invested time and energy toward becoming a high-performing team. These abilities–people skills–are the same ingredients that enable teams to create a high-performance culture. The “Celtic Way” is simply this: people are more important than processes. Processes don’t produce, people do. Processes don’t think or feel. People do. 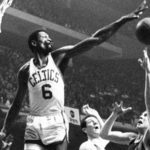 The Celtics of yesteryear focused on the productive potential of the player, rather than focusing too much on processes. 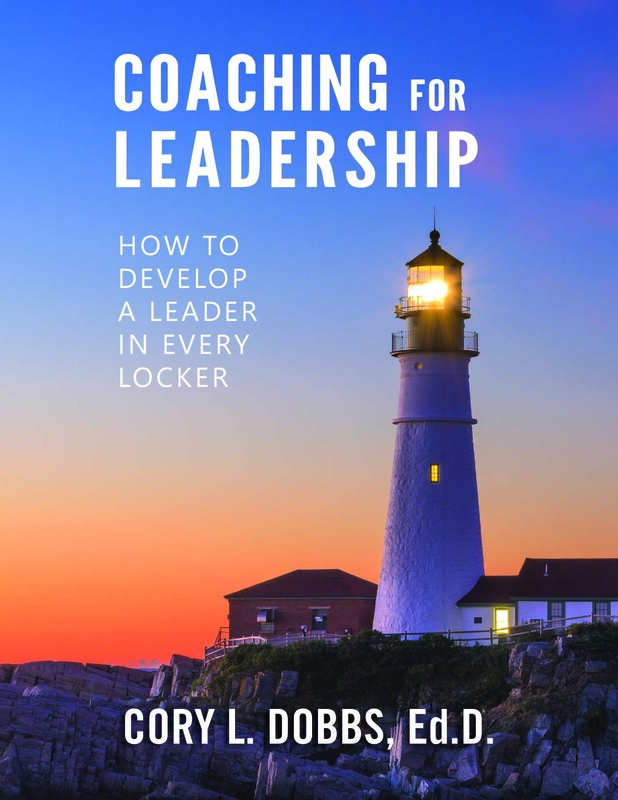 This focus helped to create the proper environment so that the players could discover and actualize more of their vast potential and approach teamwork with more joy and productivity. ← Previous Previous post: Relationship Building: The Missing Ingredient?